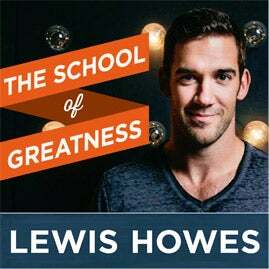 If you’ve ever wanted to crush it in business and life then this episode of The School of Greatness is for you. My guest was a local legend at 12 years old by making thousands of dollars on weekends selling baseball cards at a local mall. Later, he took his father's company from $3 million to a $45 million business with his online marketing savvy. He’s written two New York Times bestselling books and his most recent book is all about how to tell your unique story in a social world. Although he may never beat me in ping pong or a basketball game (ha ha), he’s one tough competitor to chase in business, so please welcome my friend, Gary Vaynerchuk.